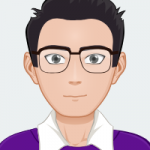 Does Bathing Frequency Affect Yorkie Shampoo Choice? When you buy shampoo for people in the household, what’s the first thing you consider? It would be the type of hair the people have. You might buy a softening shampoo for frizzy and tangle-prone hair, while a strong shampoo would suit dense but oily hair. Dogs have different coat washing needs similarly to humans. Yorkies, in particular, have such fine hair. Yorkie fur is silky and very delicate. Therefore, you must buy a shampoo that protects the natural looks and feel of this fur. Yorkie coats are prone to tangling because it’s so fine. When you buy a shampoo, you might want to consider a formula that is gentle on tangle-prone fur. The pH level indicates how acidic or basic the shampoo is. If it’s too acidic, it would strip natural oils from your Yorkie’s coat. If it’s basic, it might do the same. Therefore, a shampoo with some type of a moisturizer may help prevent excessive dryness when bathing your Yorkie. Yorkies are recommended a bath at least twice a week. However, bathing frequency really dependso n the individual Yorkie. Indoor dogs may not require weekly baths, while outdoor Yorkies may require frequent baths. If your Yorkie bathes frequently, then you need to buy a shampoo that doesn’t quickly dry your dog’s coat. Shampoo is naturally formulate to remove excess oil from hair or fur. When bathing is frequent, the shampoo might remove more oil than intended, stripping the coat of its natural moisture. An excessively dry coat may make irritate your Yorkie. 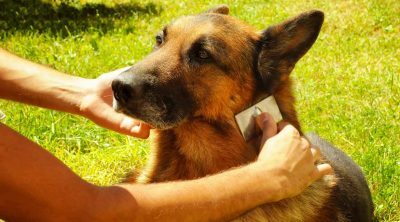 It could make the dog’s skin dry out and result in dandruff-like shedding. Dryness can lead to red and inflamed skin as well. Your Yorkie’s mood may not be as good with exceptionally dry skin. Do be careful as a result to shop for a shampoo that moisturizes your Yorkie’s coat If bathing is frequent. For Yorkies that doesn’t get a lot of weekly showers, skin dryness is less of a concern. Your Yorkie doesn’t reject a shampoo by its smell just because it’s too pampered. 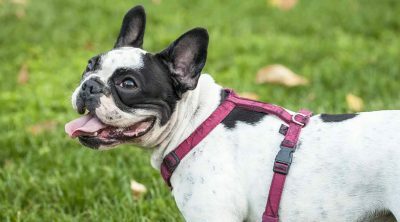 Dogs have a fine-tuned sense of smell and they can easily tell that something is bad by its smell. So if your Yorkie rejects a particular shampoo because it smells bad, you need to trust your dog. Some Yorkies, like most dogs, do not like strong smelling things, including shampoos. Modern dog shampoos sometimes contain a chemical concoction known as parfume. It creates a strong smell intended mainly for humans, not dogs. Your Yorkie might immediately reject a strong scent like this in a shampoo. Therefore, it’s best to purchase a neutral smelling dog shampoo for your Yorkie. Some dogs are sensitive to smells, anyway. A neutral scented dog shampoo won’t waft off strong chemical fumes that unsettles your dog. Some shampoos are naturally scented with organic ingredients. These gentle ingredients are much better for your Yorkie’s sense of smell as well as the coat. Find a sensitive skin formula with a soothing ingredient if your Yorkie is prone to shampoo-related irritation issues. Be wary of ingredients like Sodium Laureth Sulfate. This chemical is a foaming agent typically present in personal care and pet care products. However, some pets may react badly to this chemical, resulting in dry skin. If your Yorkie is the same, try to find shampoo without this ingredient, such as organic formulas. Look for top-layer moisturizers like aloe and almond oil in shampoos. Such moisturizers are quickly absorbed into the skin and don’t make your skin sticky, like petroleum jelly. Soothing agents, like oatmeal or tea tree oil, may help prevent inflamed skin after a bath. Choose neutral or unscented shampoos that doesn’t contain any strong chemical fragrances that could potentially act as irritants. Now that you know which qualities to look for in a Yorkie dog shampoo, let’s move onto the reviews. The Isle of Dogs silky coating shampoo is specially designed for long and velvety coats of breeds like Yorkshire terriers and beagles. It’s got several moisturizing properties, according to the brand, and is said to be “ideal” for dry and damaged coats. This shampoo formula can soften fur and detangle it, according to the label. The formula helps the Yorkies’ coat lay flat after a bath. Some dog shampoos tend to leave a residue after a bath. But this shampoo could make your dog’s fur really clean without leaving a sticky mess. The shampoo does contain a host of chemicals. 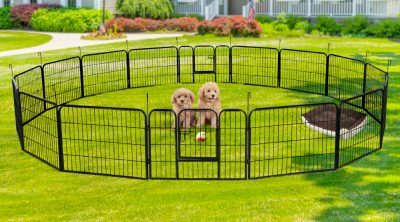 It’s not intended for dogs with sensitive skin. It’s also not a tear-free formula. The label comes with an explicit warning to keep this shampoo away from the eyes. Though it contains some fragrance, the smell doesn’t linger for long. Perhaps that’s because the formula has something called an “odor neutralizing agent.” It doesn’t have a super strong scent that obscures the wet dog smell. This shampoo may make your dog’s coat smell less. Plus, this product is made in the USA. So you can be assured of good quality without using cheap and possibly dangerous ingredients. This shampoo is made from 100 percent, bio-degradable material according to the label. The ingredients list is short and easy enough to understand. It’s got a plant-based cleanser, aloe vera, olive oil-based preservative, food grade vanilla-almond extracts, glycerin, natural cherry essence, and purified water. It’s 3 percent colloidal oatmeal. This is a highly recommended shampoo brand for pets with allergies. The brand assures the formula is safe, gentle and effective. So if your Yorkie has sensitive skin or is prone to allergies, this shampoo might help you clean your pet without irritation episodes. Earthbath is full of gentle cleansing and soothing agents. The colloidal oatmeal is considered an excellent natural agent for keeping skin irritation at bay. It also acts as an eco-friendly moisturizing agent. This shampoo contains no perfume. It’s softly scented with natural vanilla and almond extracts. So your pet would smell gentle after a bath. 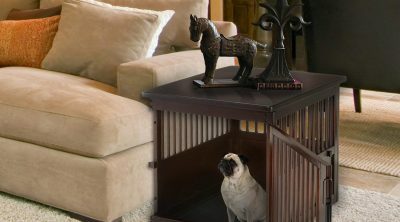 There won’t be any overwhelming smells to irritate your pet. But keep in mind that this is not a tear-free formula. This brand is good to consider if your Yorkie is prone to dry skin. It’s not necessarily pH balanced, but it lacks any harsh soaps that strips the skin of essential natural oils. Also, the formula is cruelty free, according to the brand. 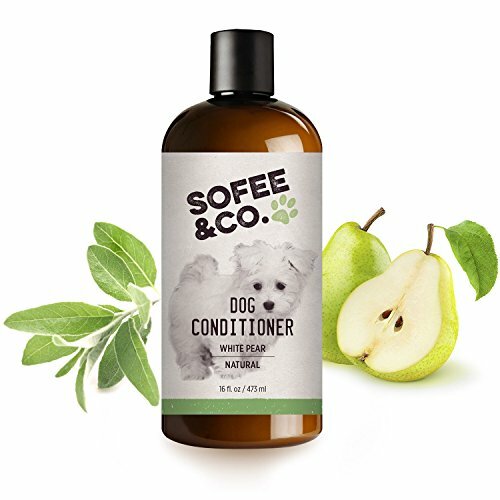 This dog shampoo is actually USDA certified as organic for the various essential oils it contains. This pet shampoo boasts many features, including hypoallergenic, soothing, and a softening formula. It’s got loads of plant-based ingredients that would please vegans. This is a vegan-friendly shampoo. This dog shampoo contains coconut, olives, jojoba, aloe vera, and lemongrass as ingredients. According to the label, this formula is 100 percent nontoxic and eco-friendly. The lemongrass and the essential oils in the formula is said to be a natural deterrent for ticks and fleas. The ingredients are cruelty free, sustainable, and bio degradable. The shampoo lathers really well, even if the label says there are no synthetic material in there. The shampoo is highly concentrated. 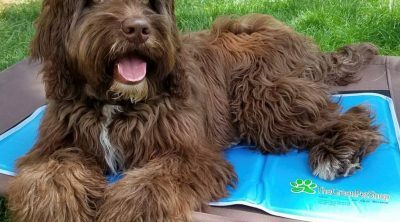 So you only need to apply a small amount to get your dog clean. This formula is recommended for dogs with allergic, itchy, or demodex-prone skin. The natural ingredients in it may help soothe any irritation or inflammation. It does contain a saponified coconut oil, meaning soap made from coconuts. This is a powerful cleaner, but can also be drying unless you get used to it. This product is made in the USA, but keep in mind that some ingredients may not suit your dog. Use the shampoo as indicated to avoid eye irritation and to prevent excessive dryness. 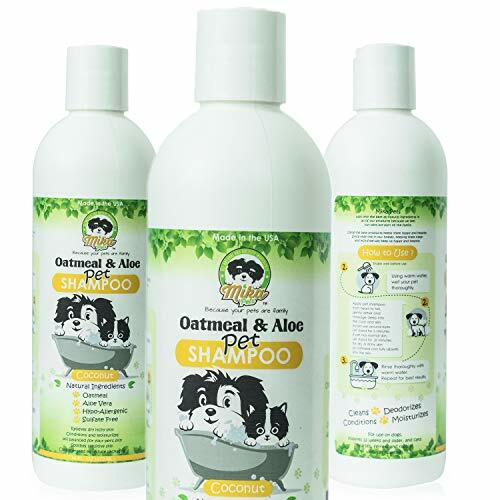 The Natural oatmeal shampoo is made to clean soft fur and also soothe irritated skin. The label says this product is completely hypoallergenic. It avoid mostly aggravating ingredients that dries out skin. The most popular ingredient included is colloidal oatmeal. It, along with aloe leaf, is used as natural moisturizers to keep fine fur well hydrated. The label says this shampoo is without any sulfates or phosphates. The ingredients list includes surfactants like cocoamidopropyl Betaine and a synthetic foaming agent dimethyl lauramidel/ myristamid. There’s some fragrance for scent as well. The surfactant is said to be soft and clears away dirt and debris while calming the skin. The formula is free of sulfates, phosphates, parabens, DEA, and MEA chemicals. It’s cruelty free as well. While some ingredients may seem harmless, it’s important to make sure your pet is not individually allergic to any of the ingredients. Make sure you do your research on the ingredients and how each works to keep your pet clean. This product offers a number of desirable features: soothe, soften, detangle, and moisturize. It promises to leave a silky smooth coat. This formula is labeled as human grade—as in it contain no parabens, sulfates, mineral oils, phthalates, or artificial dyes. Perhaps this is the best formula you can buy for a dog with sensitive skin and skin allergies. The product is made in the US with a nontoxic formula. It’s intended for hypoallergenic and lon haired dogs. It can tackle flaky skin as well. The formula has a white pear scent, which is gentle and is not at al overwhelming for the pooch. Using this shampoo would help prevent fur matting between groomings, according to the label. The shampoo is pretty easy to use. The label says to use a generous amount to thoroughly wash and rinse the coat. The formula is not concentrated or tear free. Because it contains mostly natural ingredients, you may need to work up a lather. Overall, it’s looks effective on Yorkies just as it says it is. 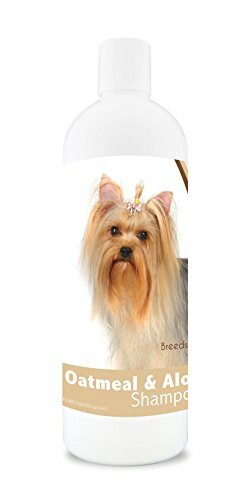 Healthy Breeds finally has a pH balanced shampoo for long-haired dogs like Yorkies. It’s hypoallergenic, mild, and gentle on skin too. This is by no means an all-natural product. But it contains a blend of natural and synthetic ingredients. The oatmeal shampoo with plenty of aloe and coconut oil is intended to sooth your pooch, especially if it suffers from dry skin. The formula is pH balanced, according to the manufacturer. The ingredients are completely soap free as well. It’s free of alcohol and animal by-products. The ingredients list lacks perfume, but somehow the formula manages a gentle “pina colada” smell. 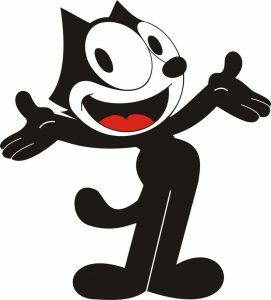 You may need to work up a lather because it lacks soap. However, it’s looks quite good at removing dirt and grime off dirty dogs. It doesn’t do much for detangling fine Yorkie fur, though. 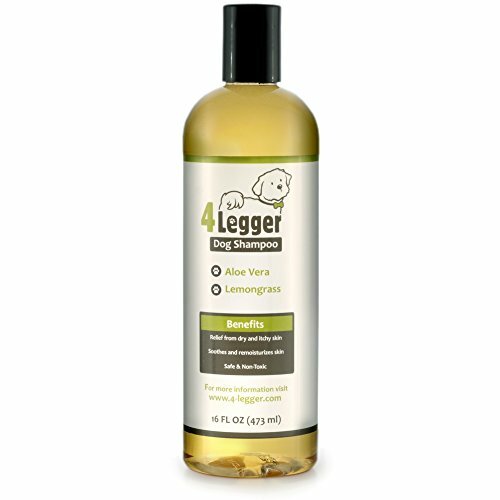 The formula mainly acts as a mild alternative to regular dog shampoos that’s relatively good at soothing irritable skin. Do note that this shampoo can soften, but is not a specially medicated shampoo for allergies or skin irritation. Ask your vet for recommendations before using this shampoo for any medical condition your dog suffers from. Breed specific dog shampoos for Yorkies are rare. That’s why Isle of Dogs Everyday Jasmine & Vanilla Silky Coating Shampoo for Dogs is like a diamond in the rough. 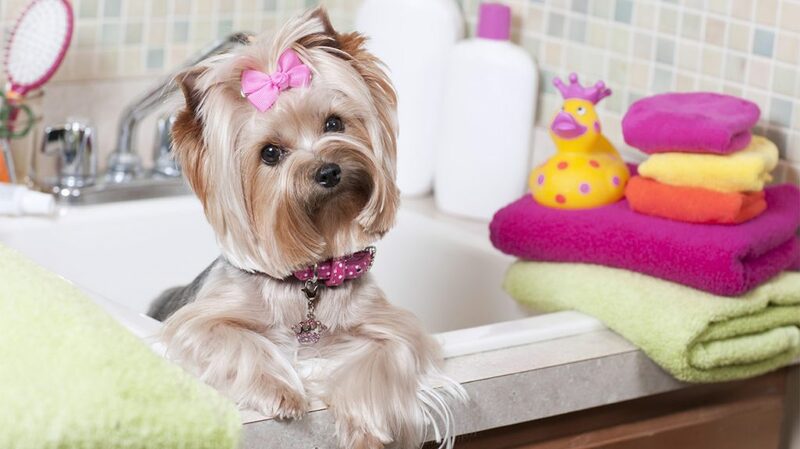 The shampoo is specially formulated for Yorkies with their fine and silky fur in mind. The Isle shampoo seems quite good for cleansing your dog and also protecting the coat at the same time. It’s got plenty of moisturizers to prevent the coat from drying out. It’s not expensive either. It does, though, have a bunch of chemicals. If you absolutely need an all-natural shampoo, consider going with the follow-up choice, Earthbath All Natural Pet Shampoo. If you are not sure about commercial dog shampoo products, you can always consult your vet for recommendations. 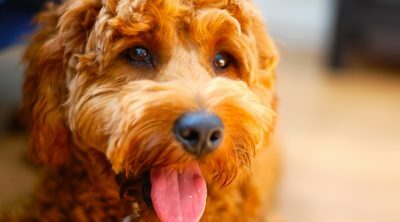 Remember, even in natural shampoos, there are certain mineral oils that can act as neurotoxins for dogs. So, proceed with caution and get professional advice.